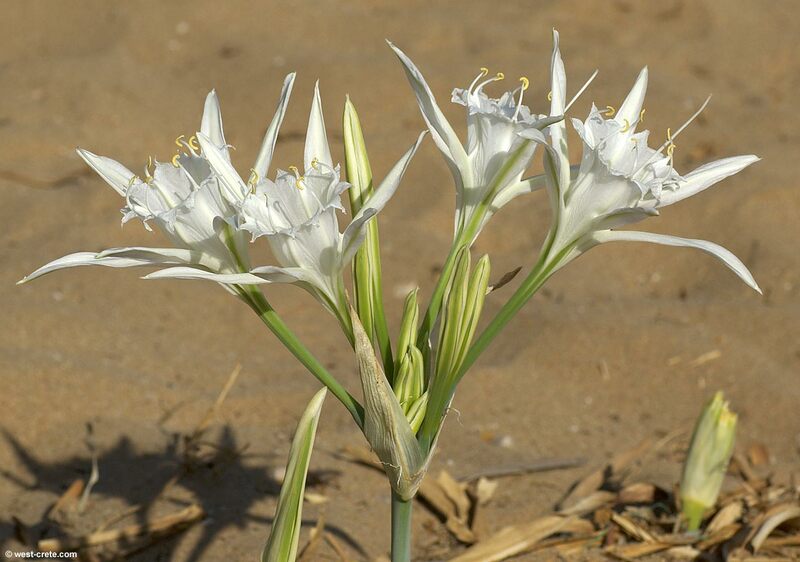 Pancratium maritimum grows on beaches and coastal sand dunes, often with much of the leaves and scapes buried in the sand. 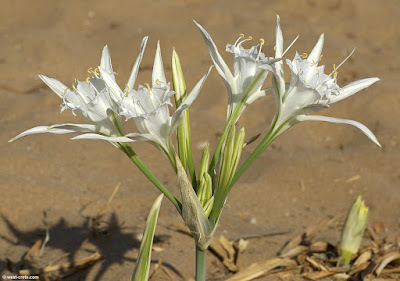 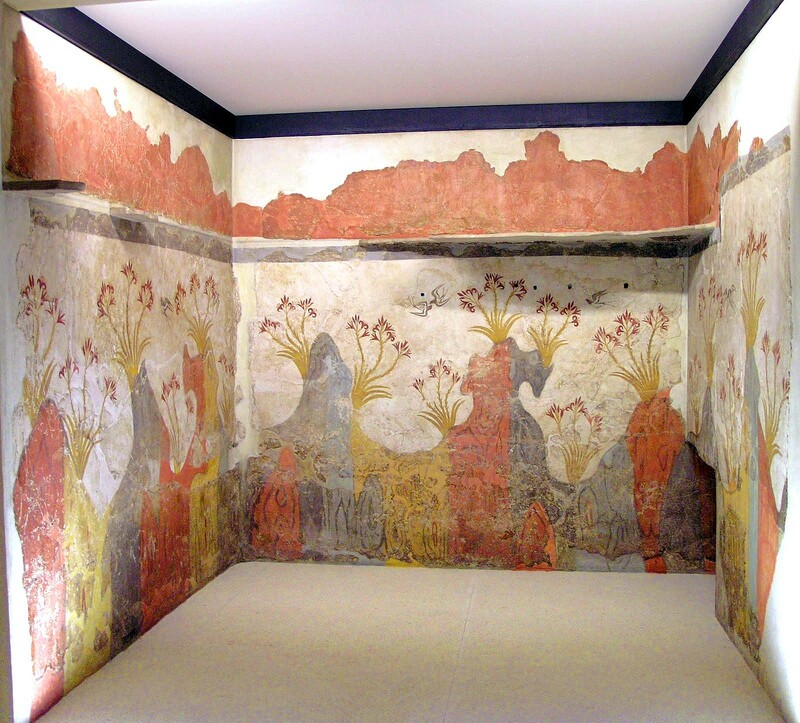 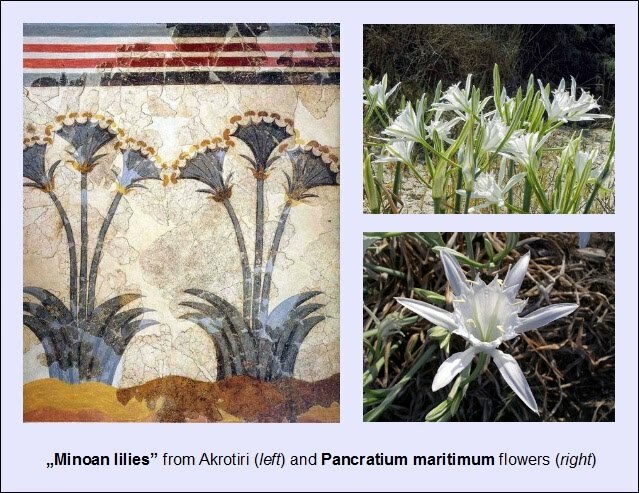 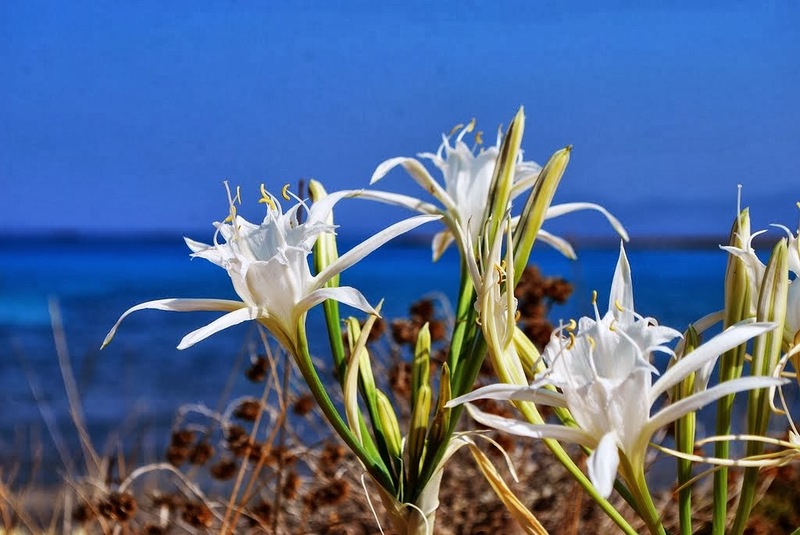 Other vernacular names are sand daffodil, sand lily and lily of St. Nicholas. 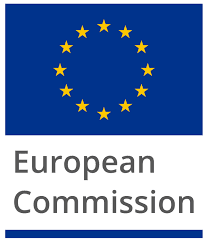 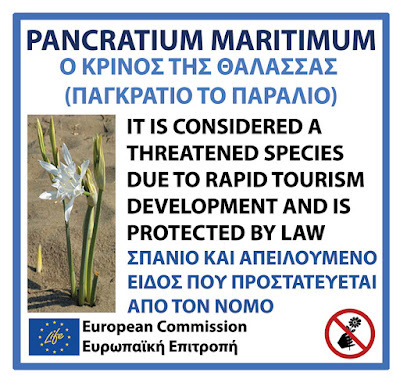 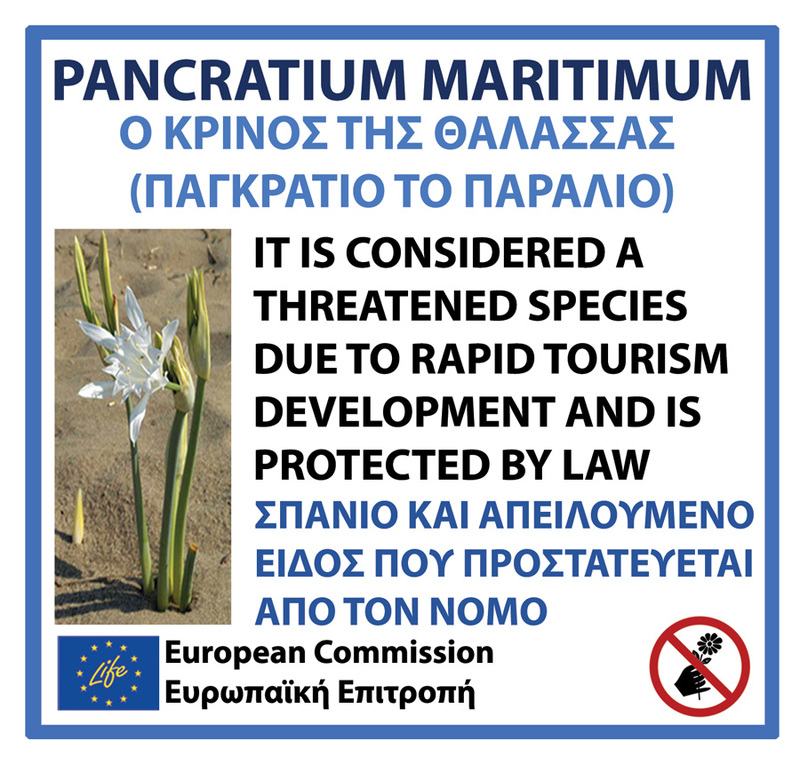 The specific epithet maritimum means "of the sea". 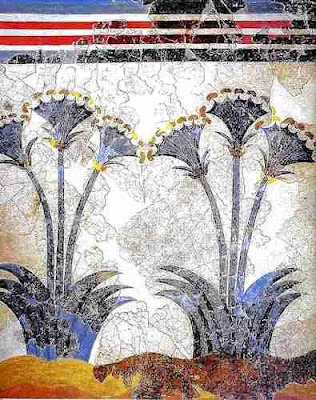 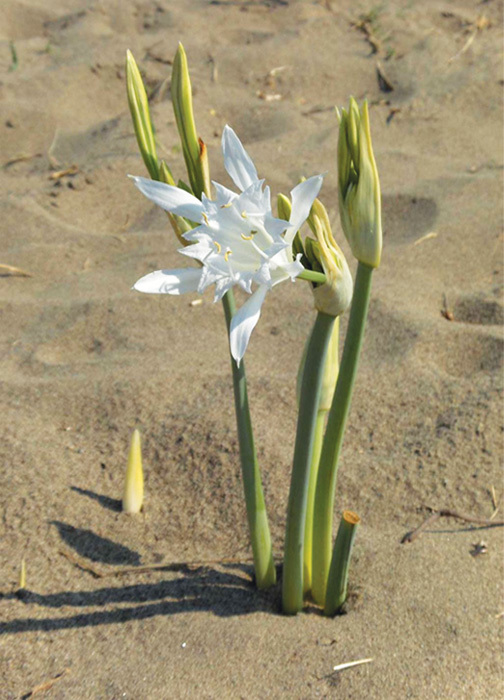 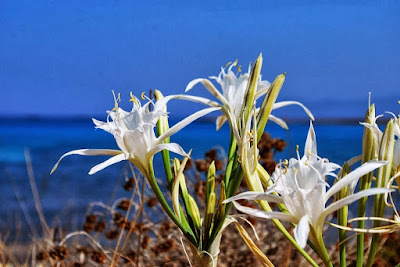 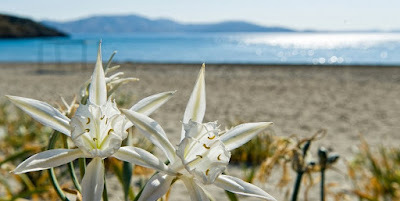 In Sarti village we have several flowers at the beach.